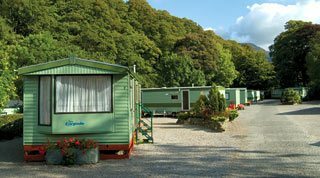 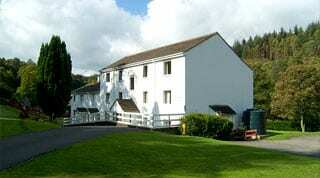 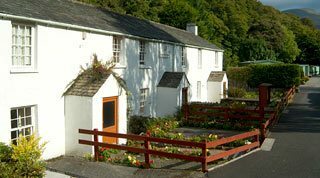 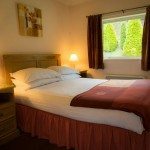 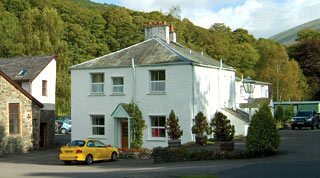 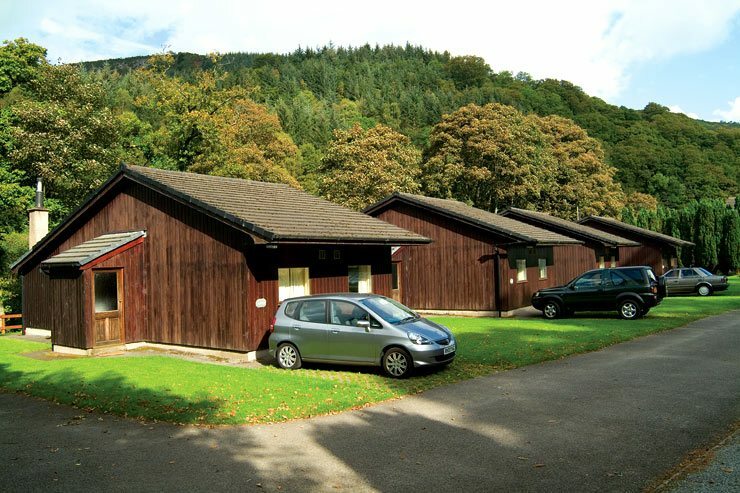 Our holiday lodges in Keswick, the Lake District are superbly sited right on the bank of the River Greta. 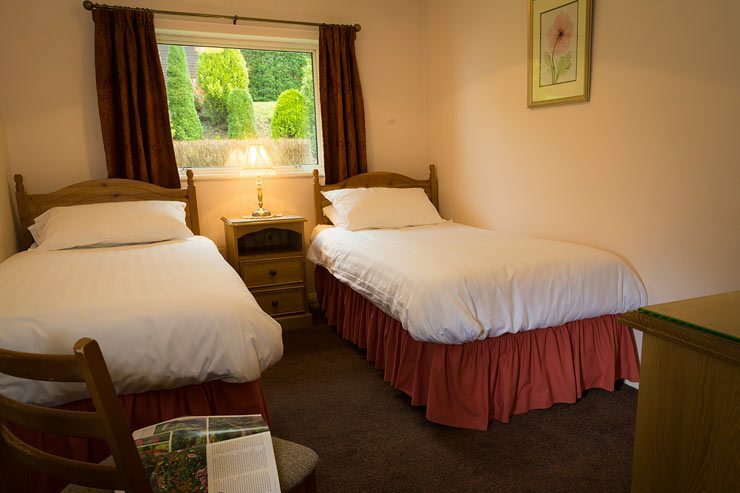 All gas, electricity and bed linen is provided, however please bring your own towels. 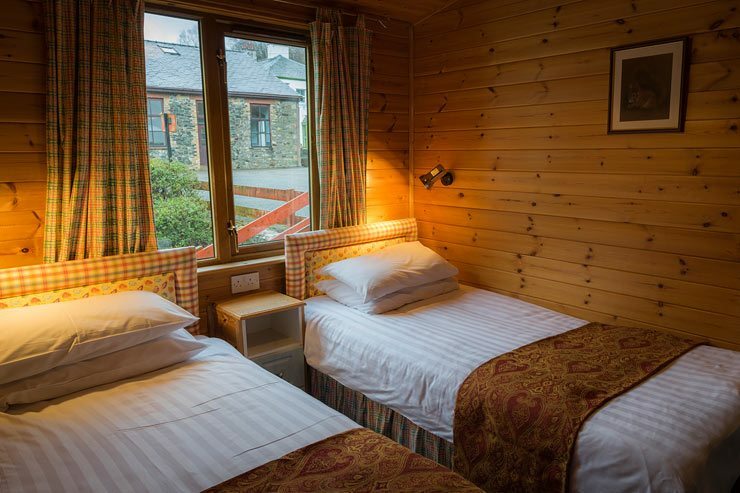 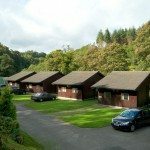 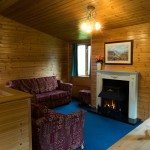 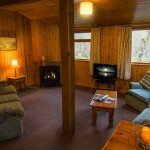 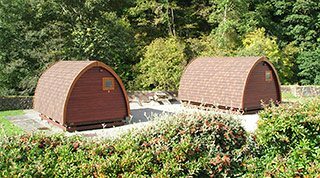 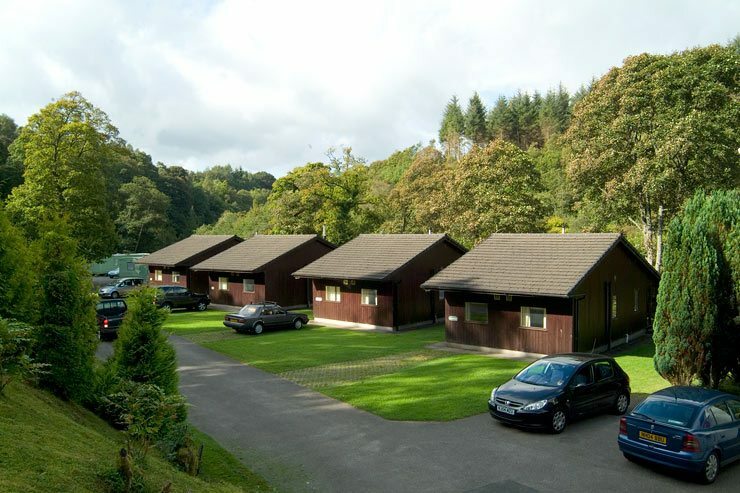 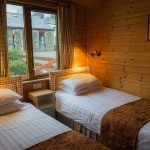 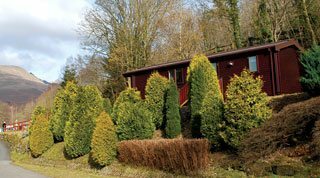 These timber holiday lodges each sleep four people consisting of a double bedroom and a twin bedroom. 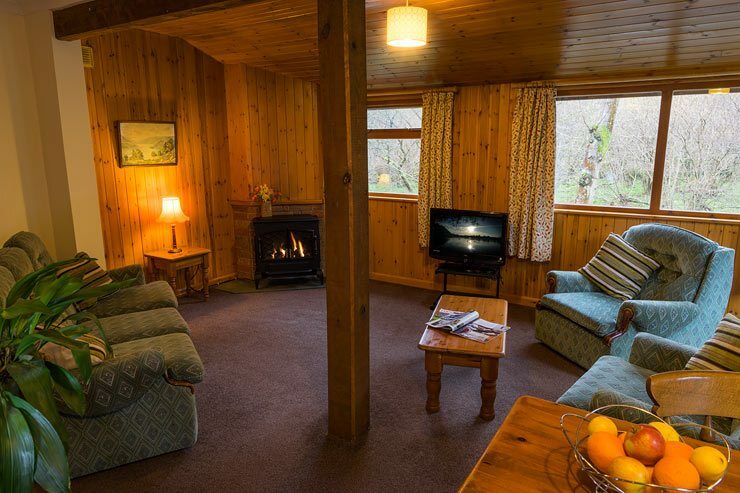 Lounges have a television, sliding patio doors onto the river bank and have a view down the river where the friendly (and ever hungry) ducks help make the location idyllic. 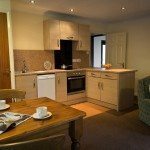 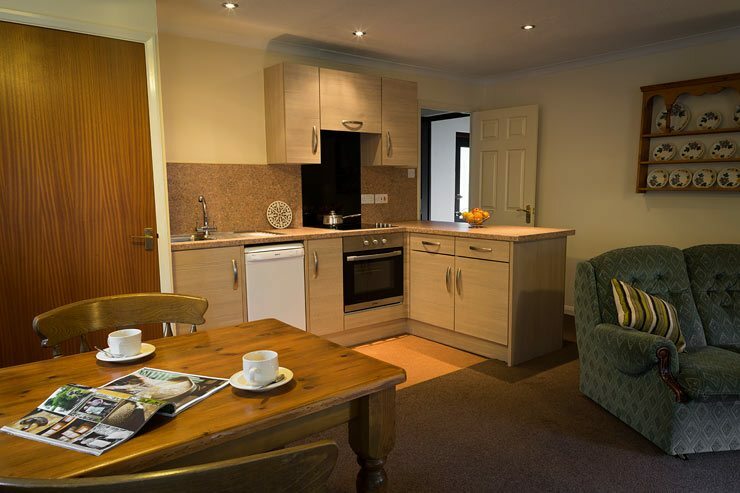 All lodges have fully fitted kitchens, a shower room (not bath), their own private patio with furniture. 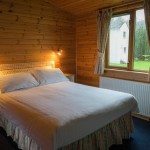 It is possible to add a single cot. 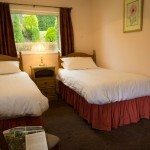 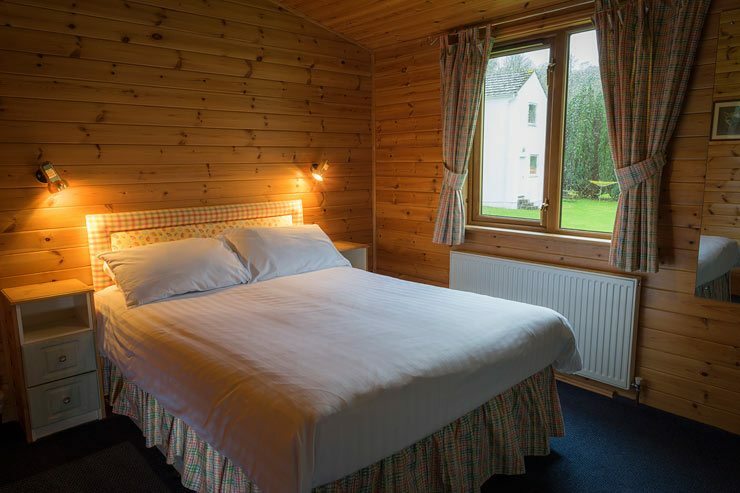 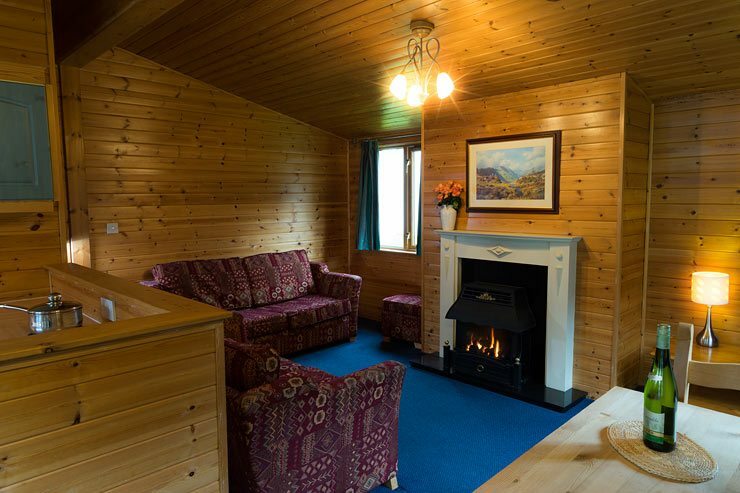 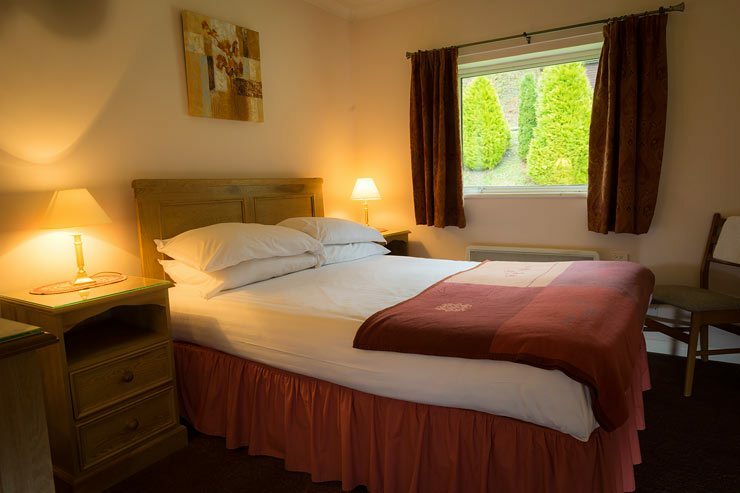 The decor of Elm Lodge differs slightly to our other timber holiday lodges, and it has a bathroom rather than shower room. 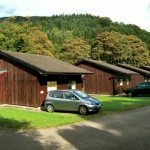 All other features remain the same. 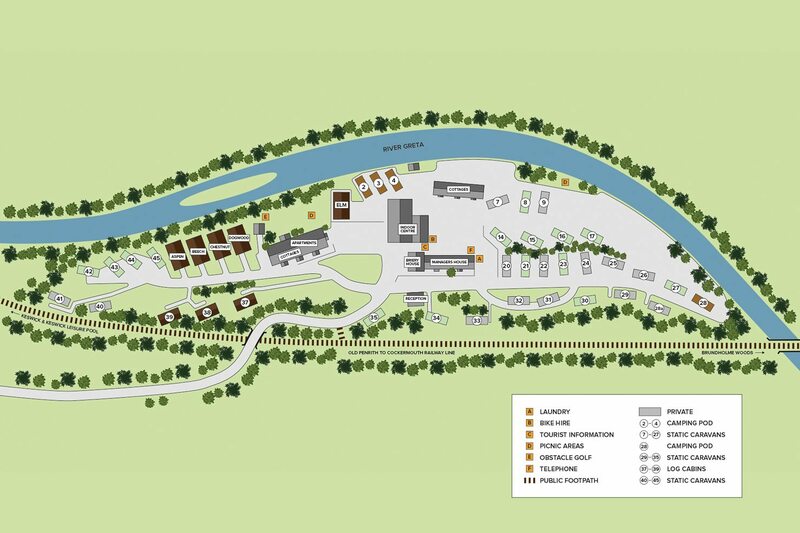 Use the park map to see the location of each of our Keswick holiday lodges.